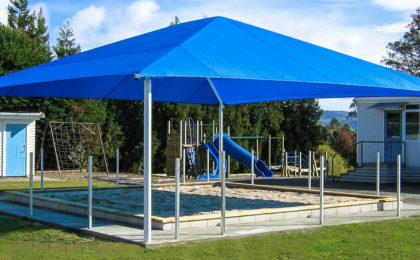 Nova Shades has been providing high-quality commercial shade structures to schools and businesses since 2005. 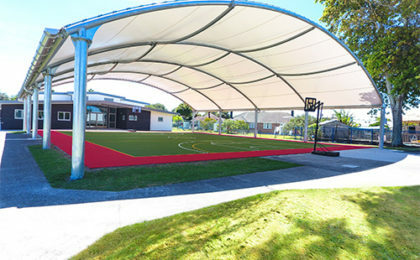 Nova Shades canopies are ideal for creating covered areas over tennis and netball courts, playgrounds, eating areas, courtyard, walkways and carparks. 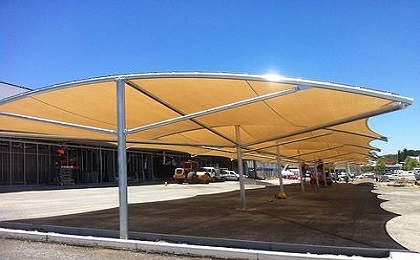 Our structures offer protection for your students, employees, customers, equipment and cars, from both the summer sun and the wet weather. 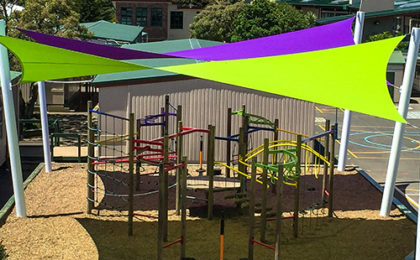 And they are an extremely cost-effective way to expand your existing facilities. 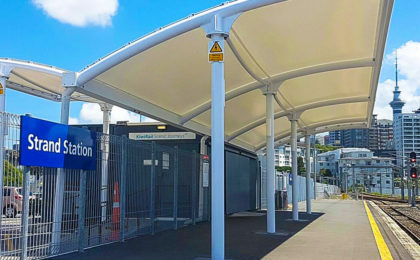 As well as offering year-round protection, the dramatic colours and architectural aesthetics of our canopies can add a stylish, modern look to your property. 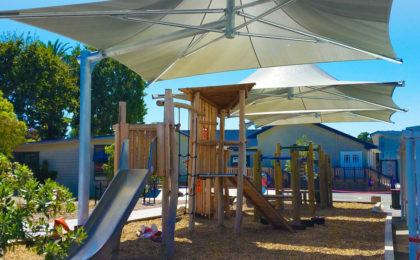 All Nova Shades structures are custom designed and fabricated by our industry-leading architects and engineers. 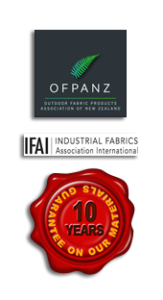 In addition, we source the highest quality materials in order to meet New Zealand’s specific environmental conditions. From small, one-off projects through to large-scale million dollar contracts, we strive to deliver beyond your expectations.